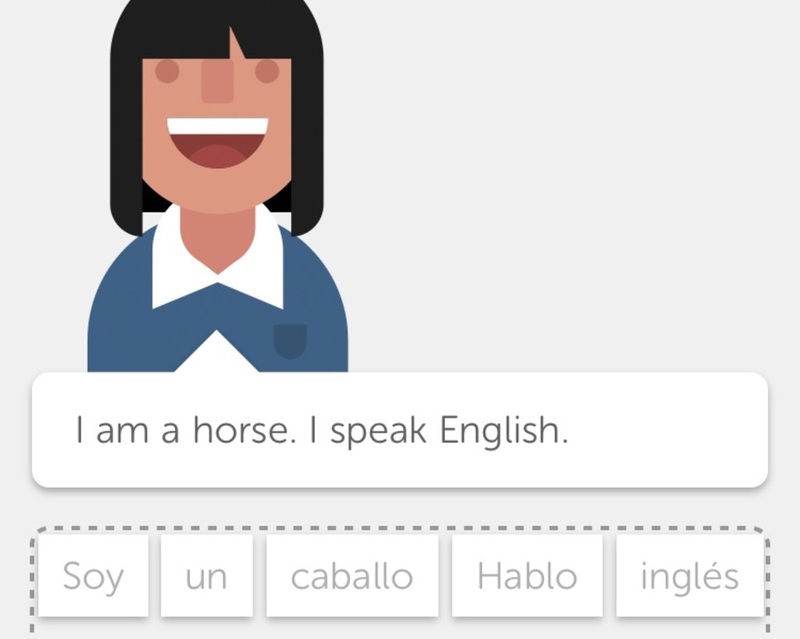 Duolingo is the funny little app that could. With cute illustrations, playful chatbots, and humorous practice phrases, such as “Your bear drinks beer,” the foreign-language learning app has gained over 200 million users. Most of them pay nothing—other than a flicker of attention to occasional ads. (The paid version has a few bonus features, like that ability to use it when the phone is offline.) But investors are paying a lot. A new funding round of $25 million led by Drive Capital brings Duolingo‘s total take to $108.3 million, the company said today, giving it a $700 million valuation. Founded by Carnegie Mellon computer science professor and MacArthur “genius award” winner Luis von Ahn five years ago, Duolingo has grown to support 27 languages, mostly crowdsourced from bilingual volunteers. It also provides an English certification exam and a flashcard-making app called Tinycards. By the end of the year, the Pittsburgh-based company says it will nearly double its staff from 80 to 150.